The details about French Kiss’s new travel show are revealed. 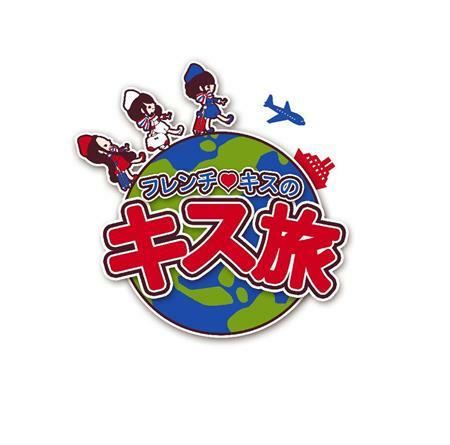 The title of the show is 「French Kiss no Kiss Tabi」 (French Kiss’s Kiss Travel). It will be broadcasted every Tuesday at 26:40~27:10 starting July 1 on TV Tokyo. There are 13 episodes total and is sponspored by Imoto no Wifi which provides overseas mobile wifi devices. For the first episode all three girls went to Singapore. They actually went to Singapore the second day after the attack at the Iwate handshake event at the end of May. It seems for the following episodes, we will see individual travel by the girls. I wonder if going so soon after the attacks was hard for them? Though I guess it could of also, at the same time, been a good thing for them too…..